I've been having fun discussing this one with a friend over the phone. 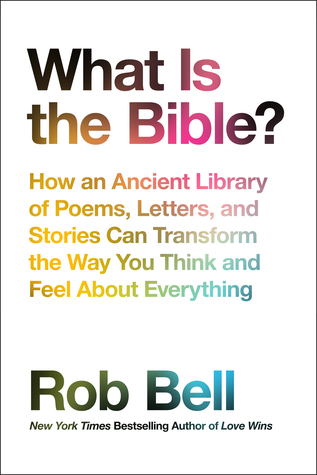 When people ask me for my thoughts on Rob Bell, I usually start by saying that I do not believe he is the heretic he has been made out to be by some people. Does science necessarily undermine faith in God? Or could it actually support faith? Francis Collins is a former atheist who converted to faith as he became a doctor. Collins's faith in God has been confirmed and enhanced by the revolutionary discoveries in biology that he has helped to oversee. He has absorbed the arguments for atheism of many scientists and pundits, and he can refute them. Darwinian evolution occurs, yet, as he explains, it cannot fully explain human nature - evolution can and must be directed by God. 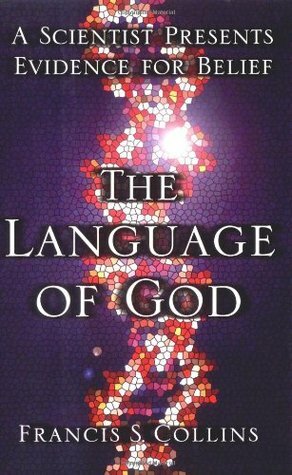 He offers an inspiring tour of the human genome to show the miraculous nature of God's instruction book. The only shows I am staying caught up on are This is Us, The Big Bang Theory, and Young Sheldon. I am way behind on everything else. Part of this is because I was out of town for my week long intensive class at Asbury last week, and part of it is because of trying to keep up with my homework the rest of the time. I did watch the first three episodes of The Good Place (season 1) on Netflix last weekend though. It is really funny. You can see all of the 2017 movies I've seen here. You can follow me on Instagram @jenniferneyhart. October was a pretty fun month! I got to see my good friend Lauren who I've known since the 6th grade! I got to meet Sarah Bessey in person! And she is every bit as wonderful as you think she is! 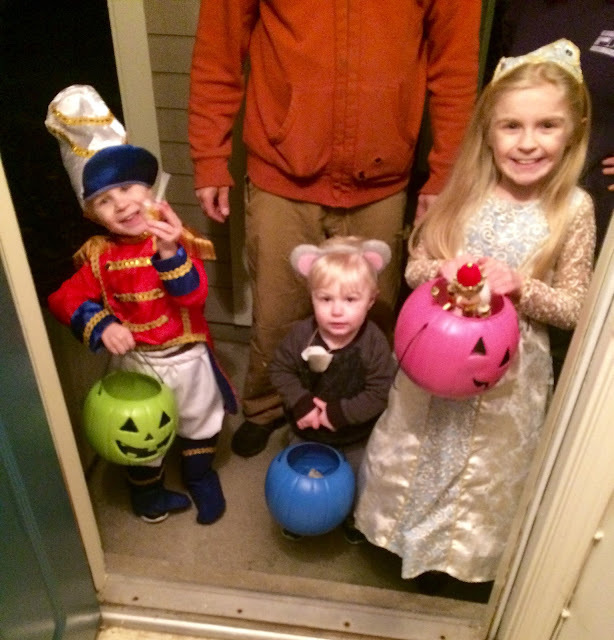 I mean seriously, how cute are they??? This post is linked up with What I'm Into at Leigh Kramer.